The California Capital Chapter's mission is to enhance member success and excellence, promote professionalism and ethical business practices and provide leadership and direction for the industry. The National Kitchen + Bath Association (NKBA) is a non-profit trade group that promotes professionalism in the kitchen and bath industry. Established in 1963 as a network of kitchen dealers, it has evolved into the premier association of designers, retailers, remodelers, manufacturers, distributors, fabricators, installers and other industry professionals. The association’s vision is a world in which everyone enjoys safe, beautiful and functional kitchen and bath spaces. Our mission is to help make it happen through the creation of marketplaces, networks, affiliations and certifications that raise the level of professionalism by inspiring, leading and empowering each member of our community. And, it all starts with you. NKBA owns the Kitchen & Bath Industry Show (KBIS), the largest trade show worldwide for the kitchen and bath industry. Every year, thousands of attendees and hundreds of exhibitors gather to learn, network, exchange ideas and showcase new products and services. The NKBA offers a complete 9-volume Professional Resource Library which serves as a reference resource for trade professionals and textbooks for students preparing for careers in the industry. In addition, we publish NKBA Innovation + Inspiration Magazine six times a year to meet the interests and concerns of our members. For consumers, NKBA highlights designers and their work on its web site. We also provide free planning guides and product information, and educate homeowners in choosing a designer, asking the right questions and working with a designer or remodeling firm. In the interest of better communication, consumers can find a complete glossary of design terms on the web site. 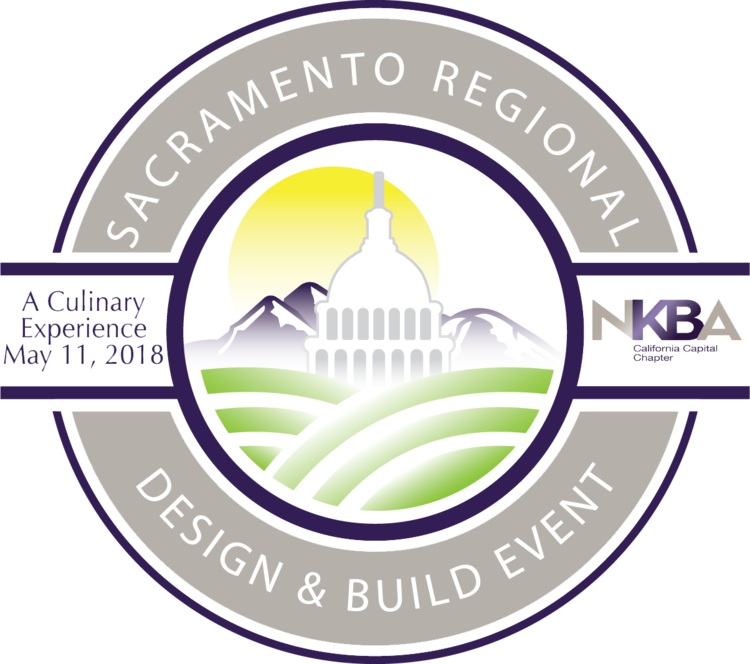 NKBA supports programs that offer students a specialty in kitchen and bath design. Visit NKBA Affiliated Schools to view the list of NKBA-affiliated schools. Students who graduate from these programs are prepared to work in the kitchen and bath industry and qualify to sit for the exam to earn the NKBA’s Associate Kitchen & Bath Designer (AKBD) designation. 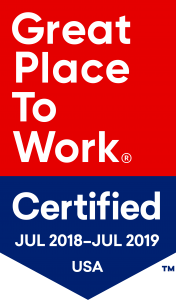 In 2018 the National Kitchen & Bath Association was certified as a Great Place to Work.